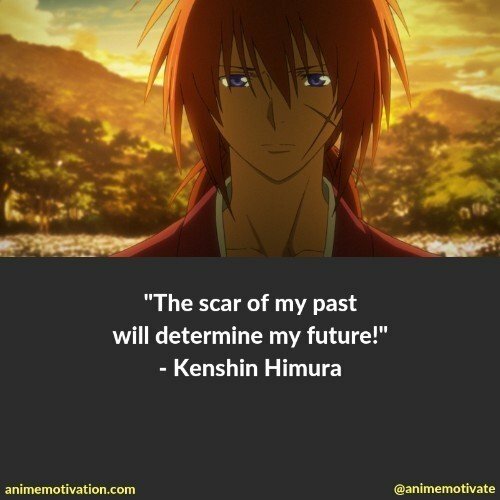 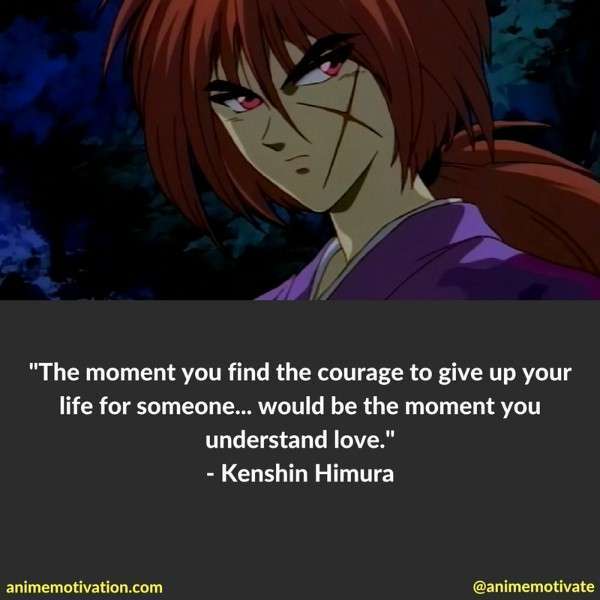 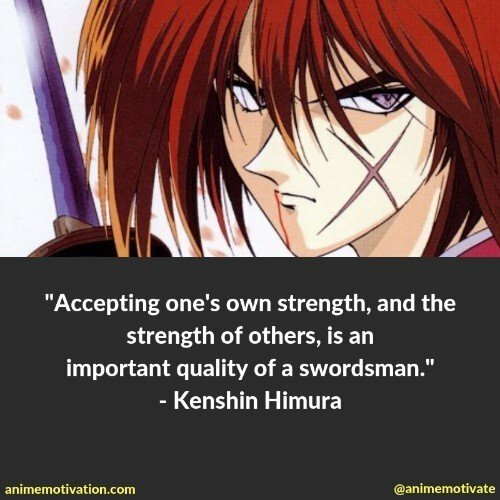 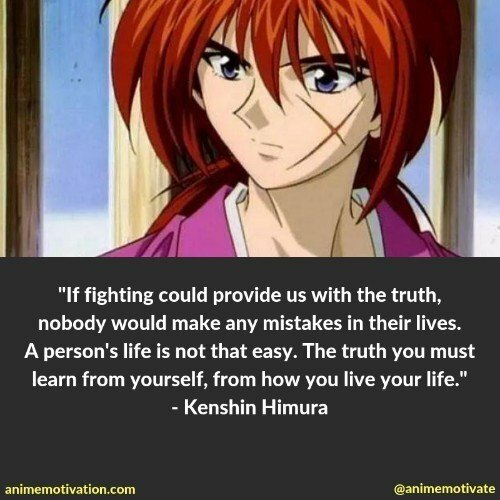 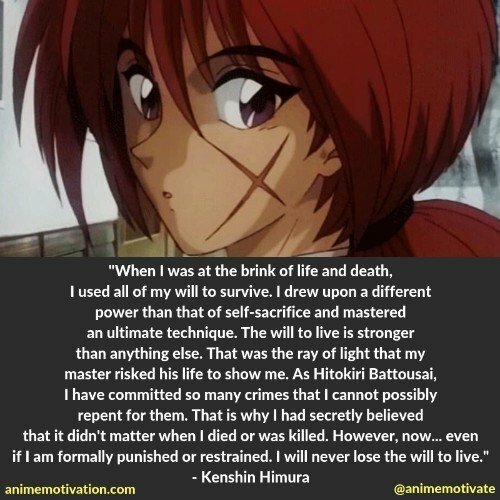 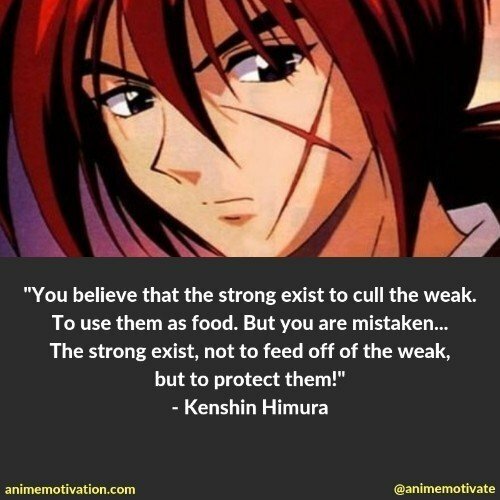 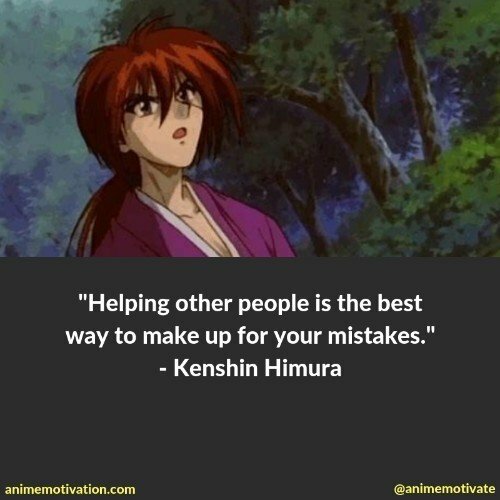 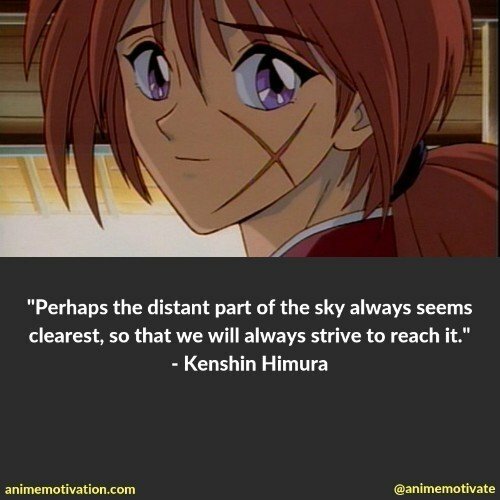 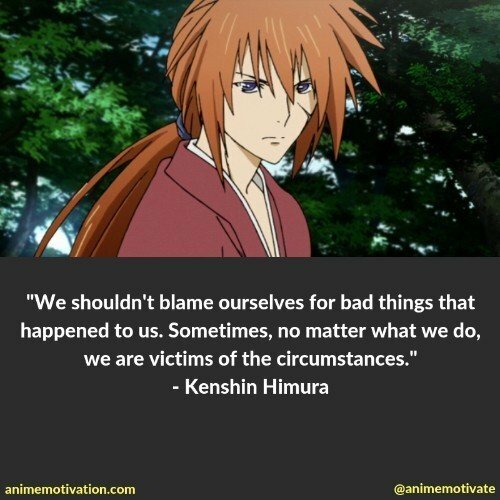 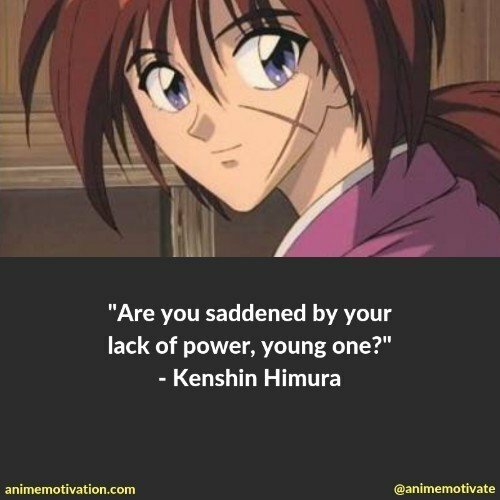 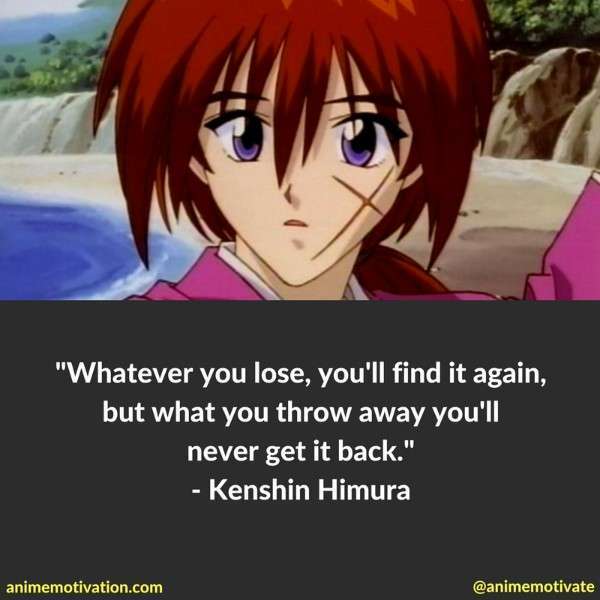 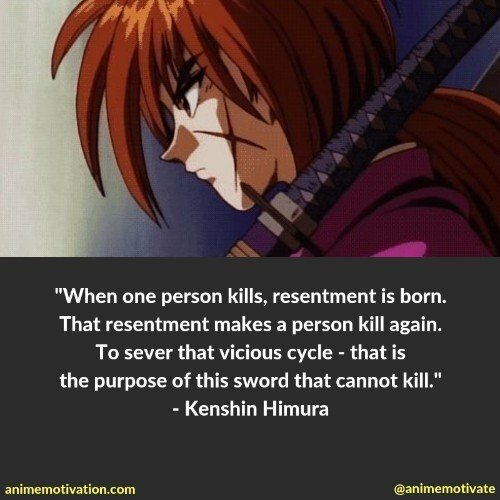 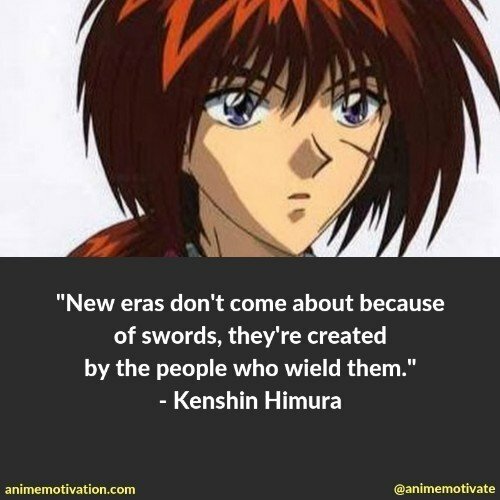 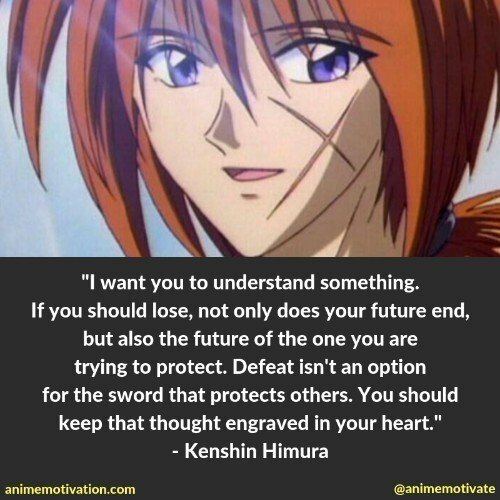 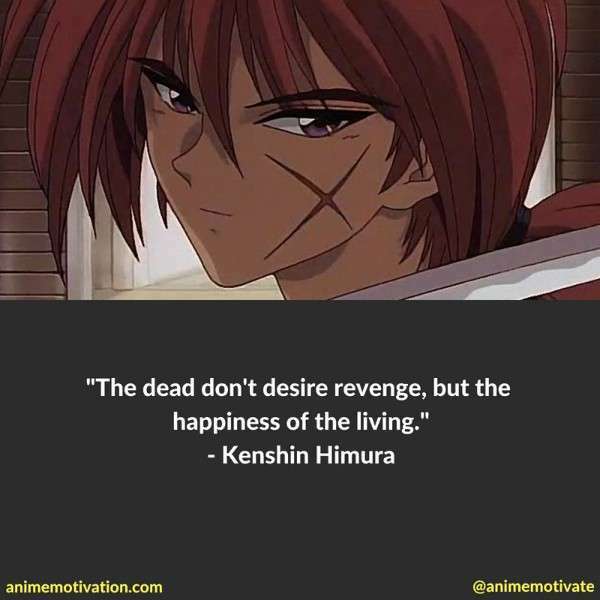 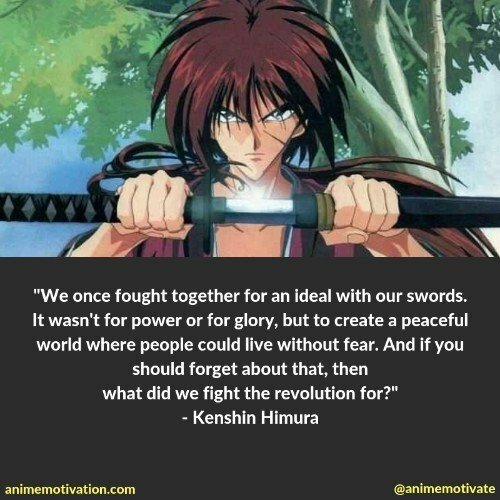 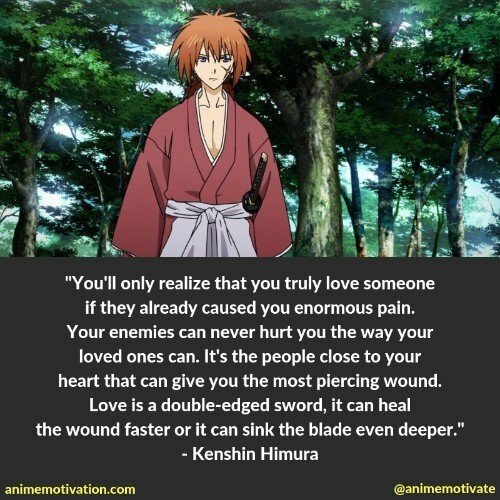 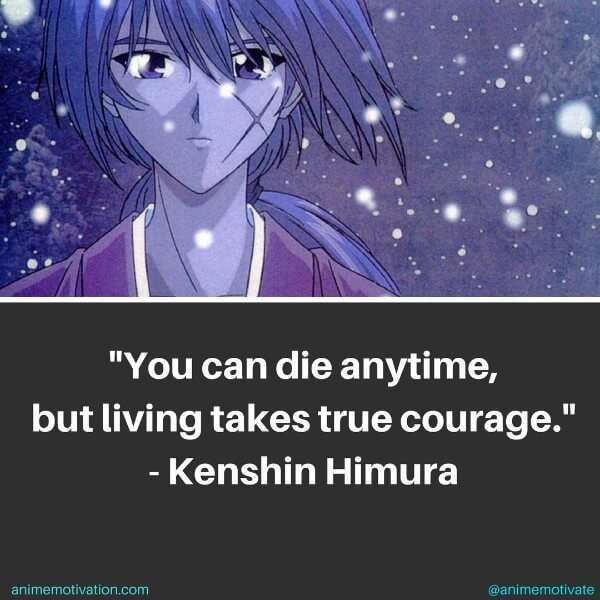 Rurouni Kenshin follows a samurai with blood on his hands from his past life. 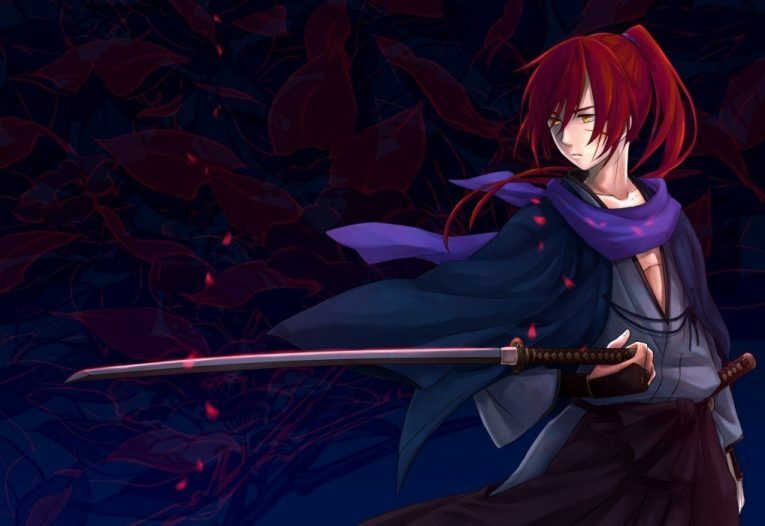 Now he tries to walk a clean path with no bloodshed, using the reverse end of his blade to avoid killing others in battle. 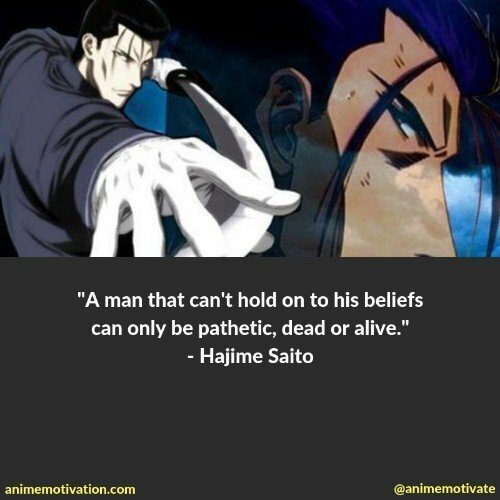 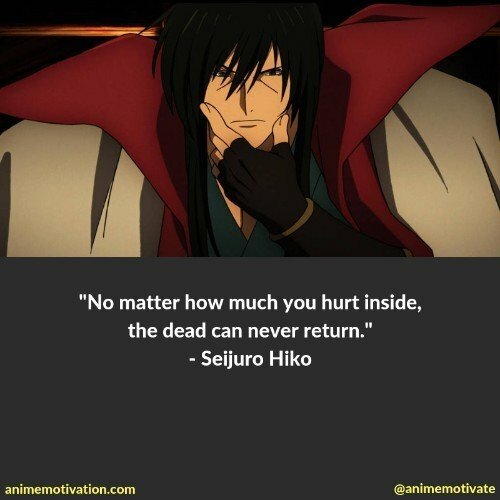 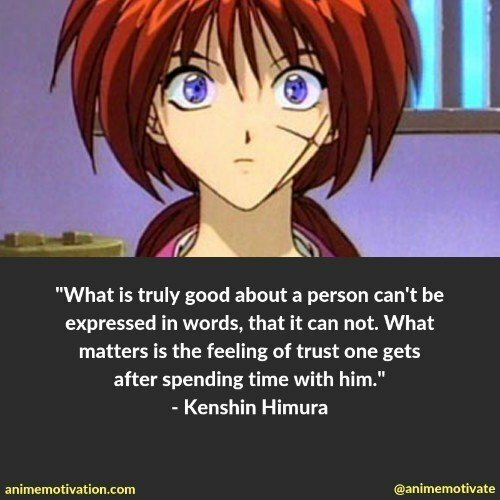 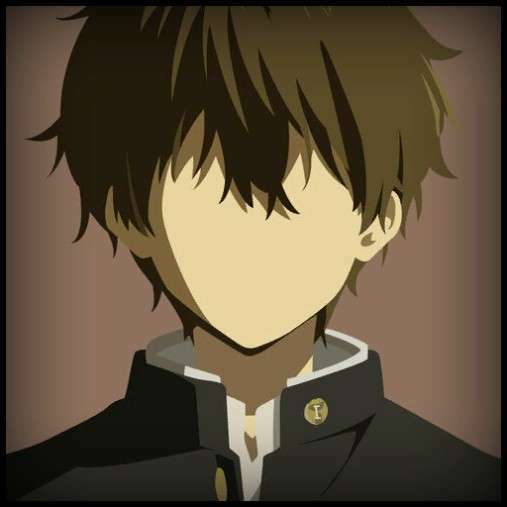 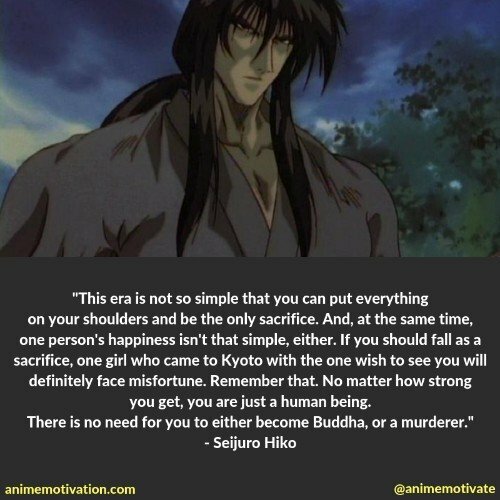 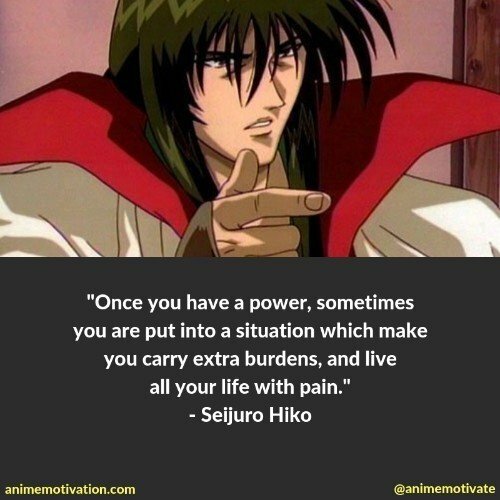 This heavy burden is what sparks the emotions, meaningful quotes and even hatred among anime characters. 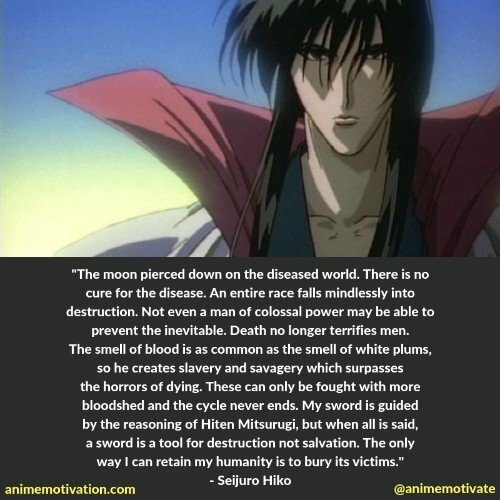 Making this anime one with depth and a deeper understanding. 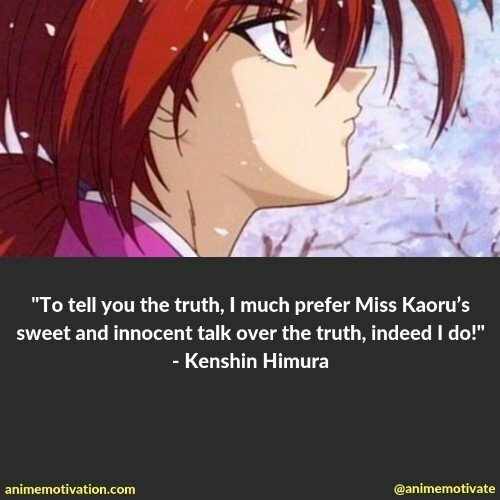 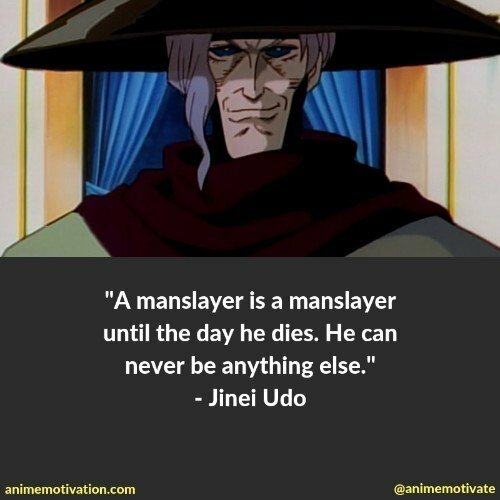 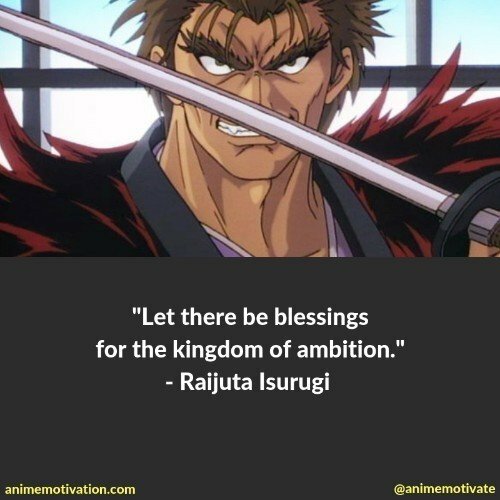 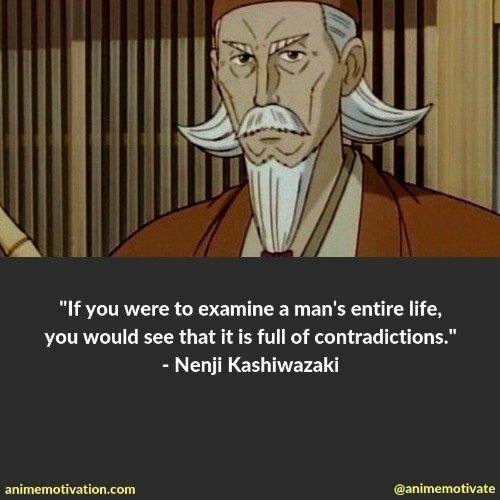 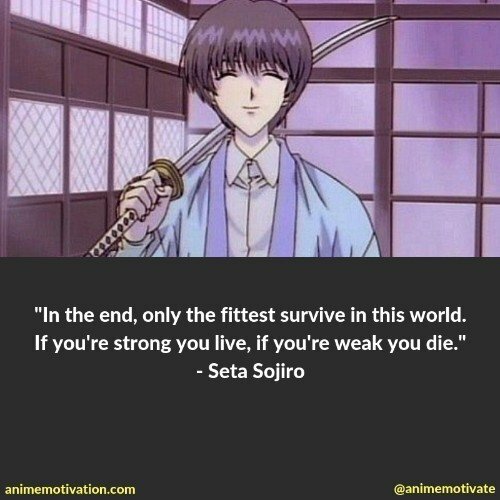 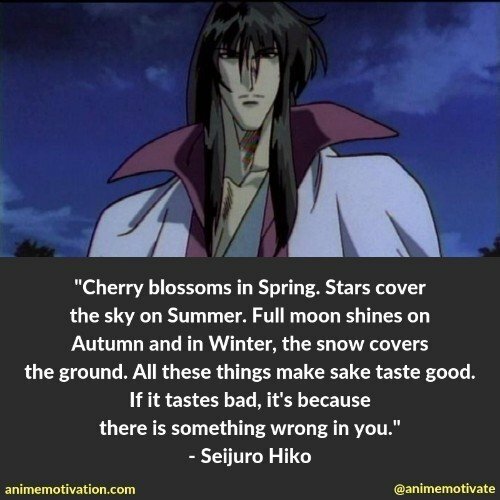 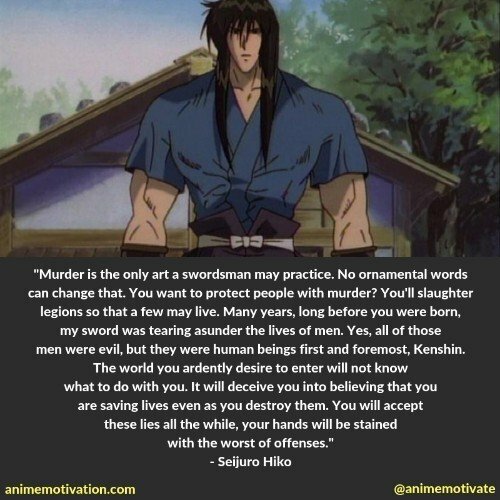 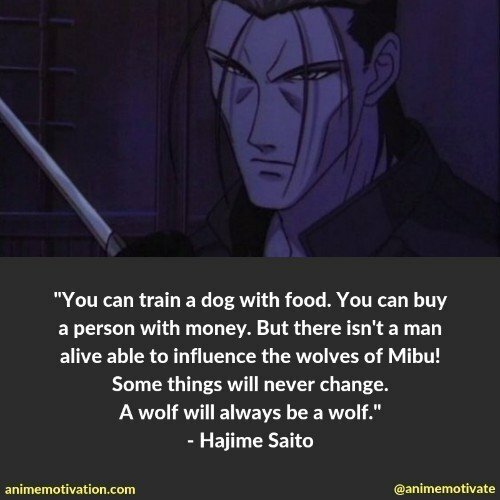 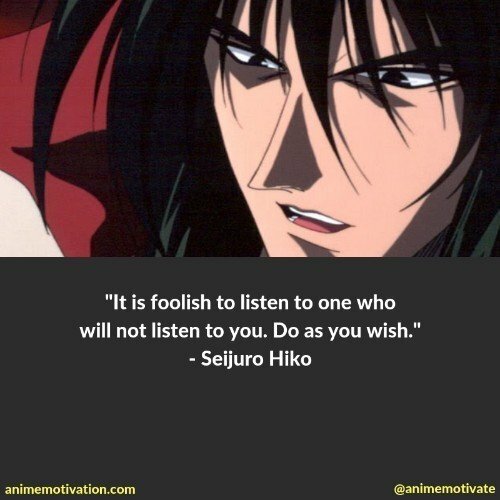 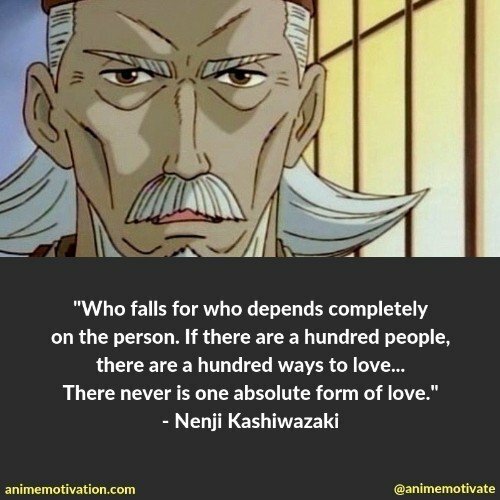 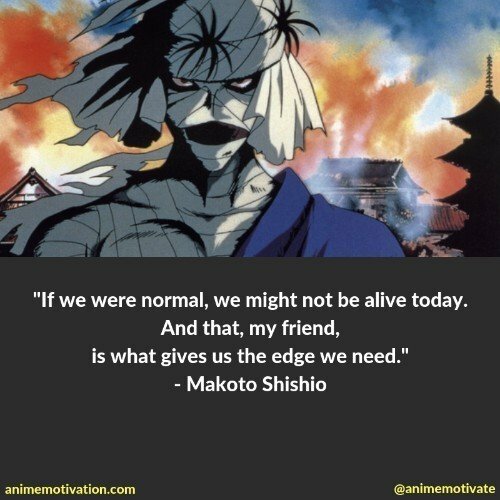 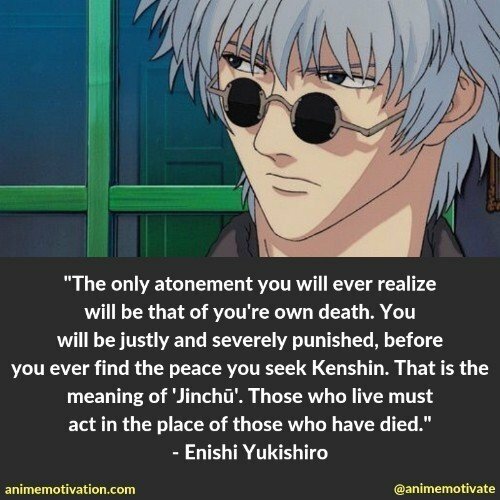 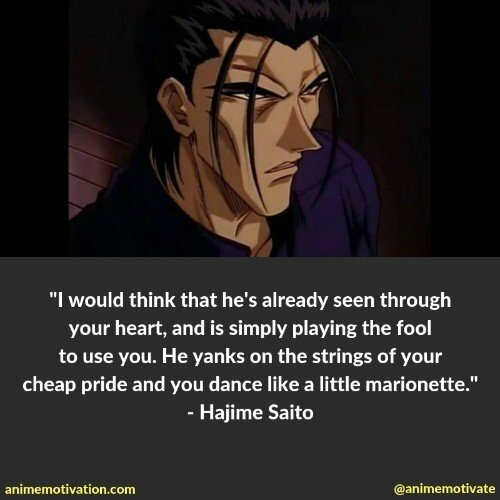 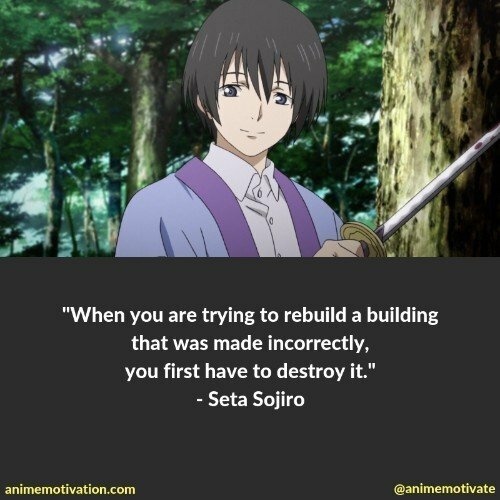 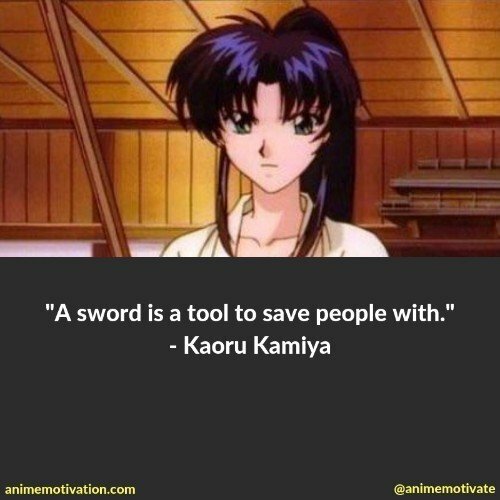 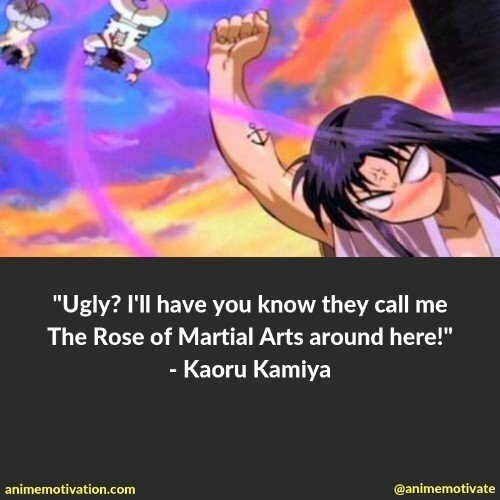 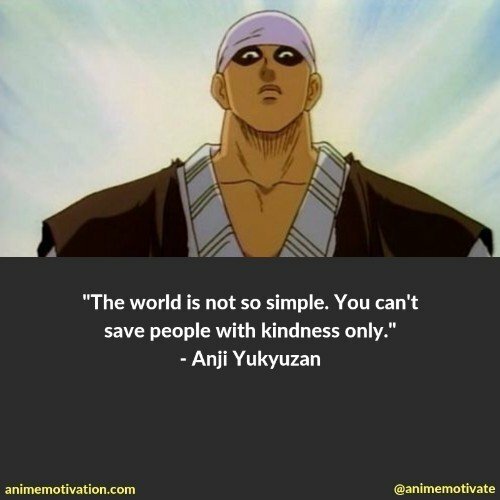 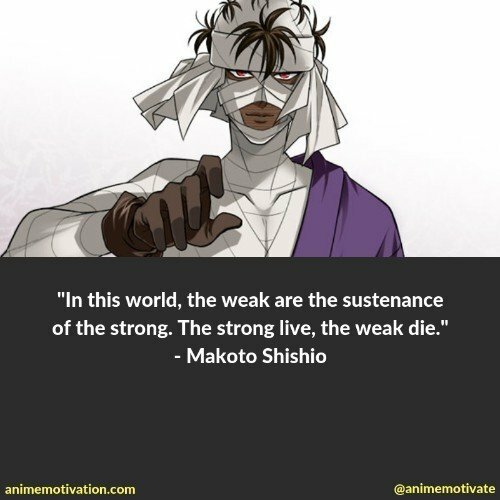 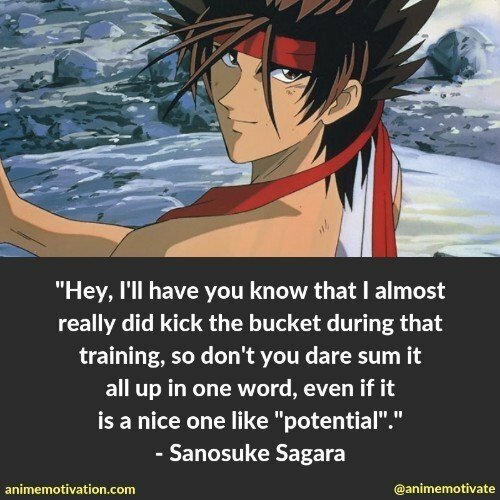 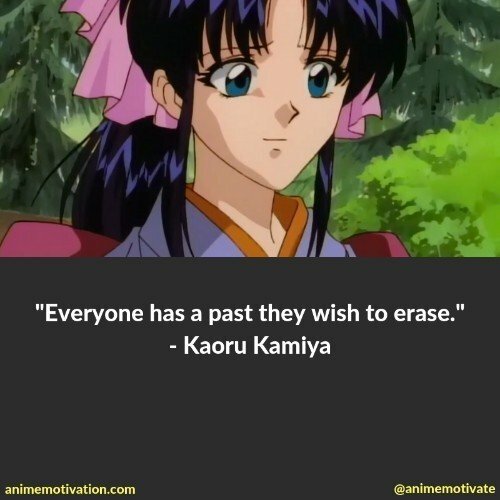 Here are the best quotes from the anime series. 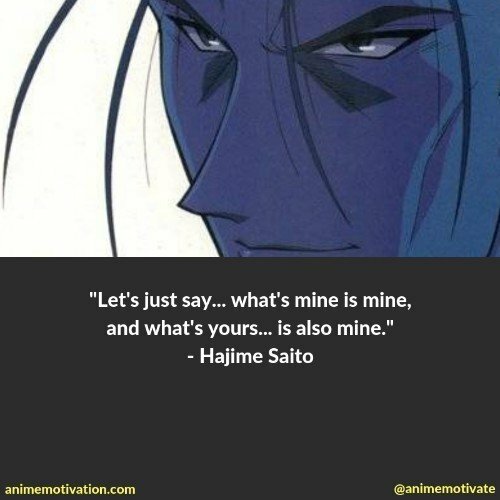 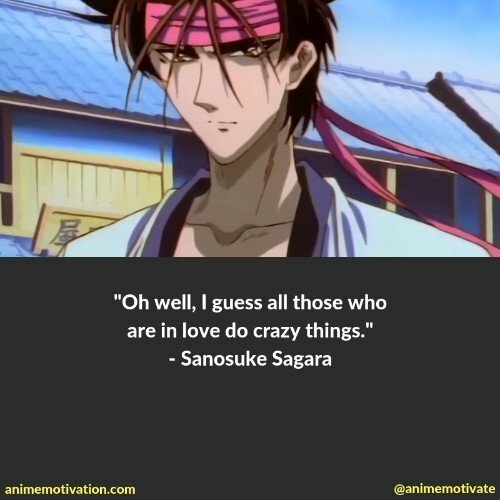 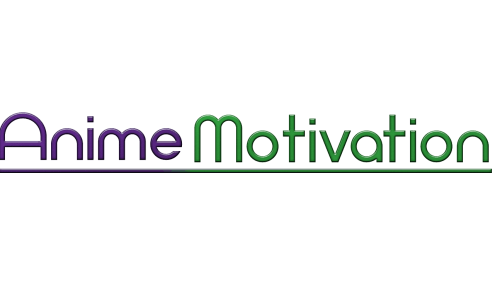 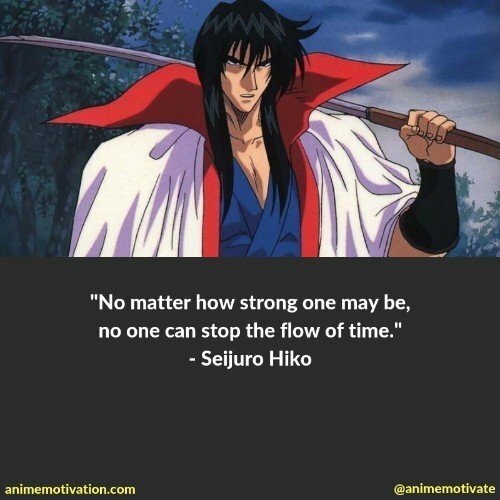 22 Classic Anime Quotes From The Old School Series: Samurai Champloo!